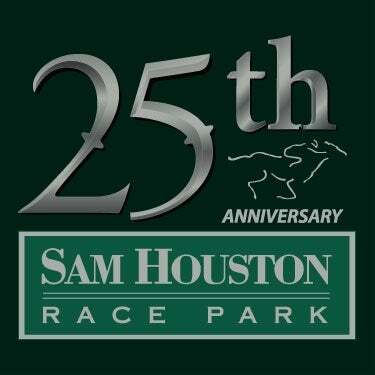 HOUSTON, TX – The marquee day of the 2018 Sam Houston Race Park Thoroughbred racing season is set for Sunday, January 28. 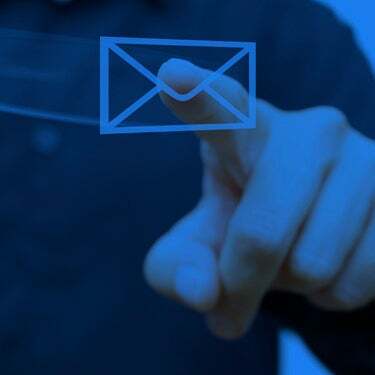 Post time is Sunday at Noon (Central) for, the Houston Racing Festival which features the $50,000 Groovy Stakes; the $75,000 Frontier Utilities Turf Sprint; $50,000 Bara Lass; $50,000 Groovy Stakes, the Grade 3, $200,000 John B. Connally Turf Cup, the Grade 3, $400,000 Houston Ladies Classic and the $50,000 Houston Distaff. Maker will make the trip to Houston on Sunday as he has two other runners in the Connally: Camelot Kitten and Flashy Chelsey. Camelot Kitten, a 5-year-old is a son of top turf sire, Kitten’s Joy, will break from the rail under Julien Leparoux. Also bred and owned by the Ramseys, he has won four graded stakes and is closing in on the million dollar earnings mark with $975,765 tallied to date. “He’s been keeping good company and figures to be in the mix,” added Maker. Flashy Chelsey, a 6-year-old son of Holy Bull is owned by Michael M. Hui and will make his Sam Houston debut under jockey Brian Hernandez, Jr. He ran fourth in the Grade 3, Sycamore last November at Keeneland. Maker’s trio will have some very well-tested company in this year's edition of the Connally Turf Cup, which drew a field of 12 turf specialists from several regions. Glen Hill Farm’s homebred Chicago Style ships in from California for trainer Tom Proctor. Also sired by Kitten’s Joy, the 5-year-old has won five of his eight career efforts and closed gamely for second in the Grade 2, Hollywood Turf Cup on November 24 at Del Mar. West coast top rider Drayden Van Dyke makes his first trip to Houston to ride the bay gelding as the 3-1 second choice. Trainer Kenny McPeek will saddle two entrants: Some In Tieme (BRZ) and Harlan Strong (ARG). Some In Tieme came off the pace to take the Grade 3,Louisville Handicap at Churchill Downs last May and Harlan Strong won a recent turf prep at Fair Grounds. The John B. Connally Turf will run as race eight, with an approximate post time of 3:40 pm (Central). As announced yesterday, an exceptional field of eight fillies and mares is entered in Sunday’s Grade 3, $400,000 Houston Ladies Classic, the richest race of the Sam Houston Race Park Thoroughbred meet. 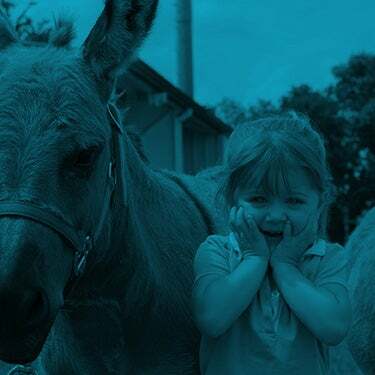 The mile and one-sixteenth feature will run as the ninth race on Sunday with an approximate post time of 4:10 pm. 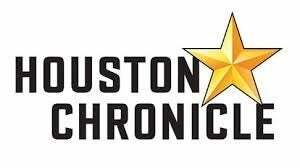 The Houston Ladies Classic field, in post position order, with riders and morning line odds: Ready to Confess, David Cabrera, 10-1; Martini Glass, Paco Lopez, 7-2; Promise of Spring, Robby Albarado, 20-1; Valadorna, Brian Hernandez, Jr., 5-2; Adore, Iram Diego, 15-1; Sandy's Surprise, Mario Gutierrez, 6-1; Actress, Jose Ortiz, 2-1 and Tiger Moth, Florent Geroux, 8-1. 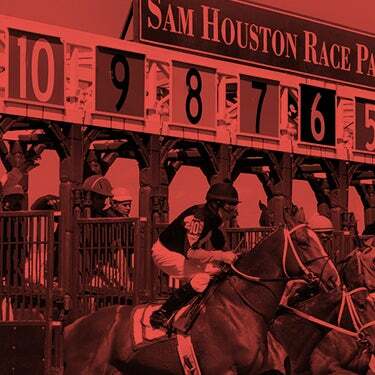 Fans looking to enjoy the special live racing program at Sam Houston Race Park will experience ideal weather conditions for the ten-race card. No rain is expected with afternoon temperatures in the 60’s.